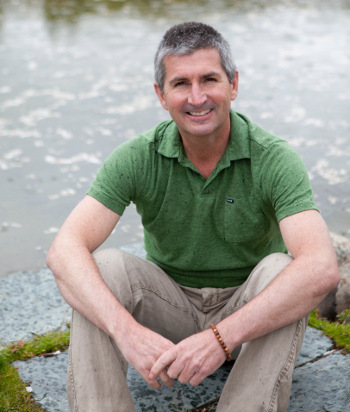 Neil Pearson MSc, BScPT, BA-BPHE, CYT, RYT500 is a Clinical Assistant Professor at UBC, a pain educator, and a leader in the fields of physiotherapy and yoga therapy pain care. He is a self-proclaimed research geek, fascinated with how we used scientific investigations to broaden our understanding of human experience. Neil offers us his experiences in completing research projects, and teaching undergrad research methodology. His main goal is ensuring we can get beyond a research report’s discussion section, to decide for ourselves if the results warrant our interest. In Yoga Therapy International's CYT 1000 program, Neil is teaching Anatomy and Physiology for Musculosketal Conditions, a Specialist Mentor on Chronic Pain, and a Research Mentor for the Directed Studies Capstone Course.